WHO IS THE AMERICAN KING? WHERE DO WE STAND? A clear reading of the Declaration of Independence and the Constitution for the United States of America shows that, from the beginning, Americans have acted with the confidence that We the People have a sovereignty under God and the government together with the officers of that government (at any level) are subject to We the People. That American reality is called into question today by the secular forces at large and, too often, from Christian pastors and leaders. So, who is America’s king? 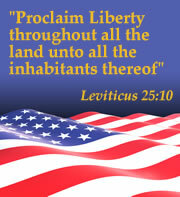 Is it God granting sovereignty to We the People or is our sovereign the American president? Let’s look at two sources: The Holy Bible and American history. John 19:15-16 But they cried out, “Away with him, away with him! Crucify him!” Pilate said unto them, “Shall I crucify your king?” The chief priests answered, “We have no king but Caesar!” Then he delivered Him therefore unto them to be crucified. And they took Jesus and led Him away. I Timothy 6:13b-15 I give thee this charge: that thou keep this commandment without spot, unrebukable until the appearing of our Lord Jesus Christ, which He in His times shall show — He who is the blessed and only Potentate, the King of kings and Lord of lords. 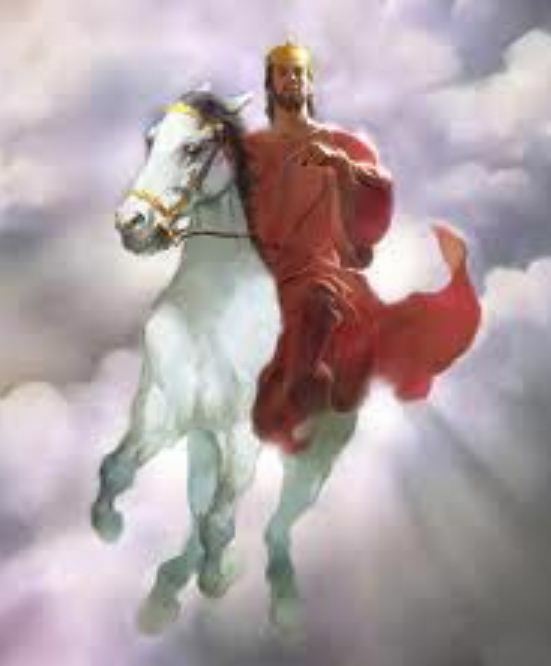 Revelation 17:14 These shall make war with the Lamb, and the Lamb shall overcome them; for He is Lord of lords and King of kings, and they that are with Him are called, and chosen, and faithful. 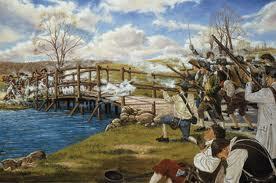 That battle cry soon rang throughout the colonies making this not just a battle for rights, but for religious freedom as well. That would explain why the very first amendment of the Constitution deals with our religious freedoms. The Committees of Correspondence sounded the cry across the Colonies: “NO KING but KING JESUS. Jonathan Trumbull, a crown-appointed governor, wrote back to England: If you ask an American, who is his master? He will tell you he has none, nor any governor but Jesus Christ. Scarcely more than a year later the Second Continental Congress was deliberating on the Great Seal for the United States of America. Benjamin Franklin proposed it be cast with a face also on the back showing the scene from Exodus where (the tyrant) Pharaoh is swallowed up by the sea. 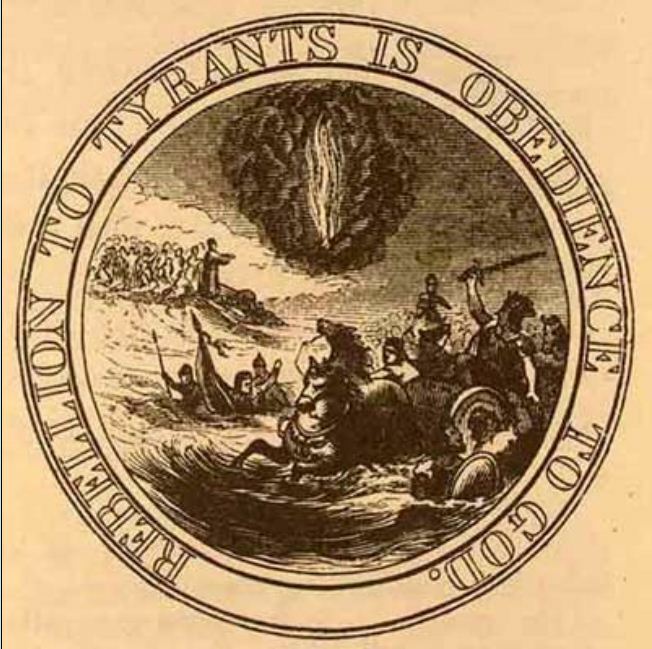 The motto being, “Rebellion to Tyrants is Obedience to God.” The original casting has been lost as well as any drawings. This representation is from Harper’s July 1856. 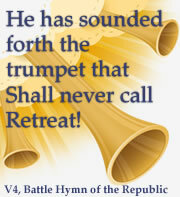 Join me to fulfill America’s destiny under King Jesus! This entry was posted in Defending Christianity, Reclaiming and Restoring America, This Great Awakening. Bookmark the permalink. 1 Response to WHO IS THE AMERICAN KING? WHERE DO WE STAND?